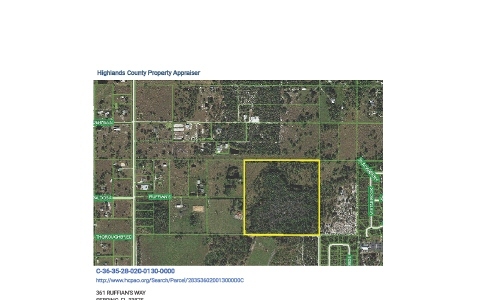 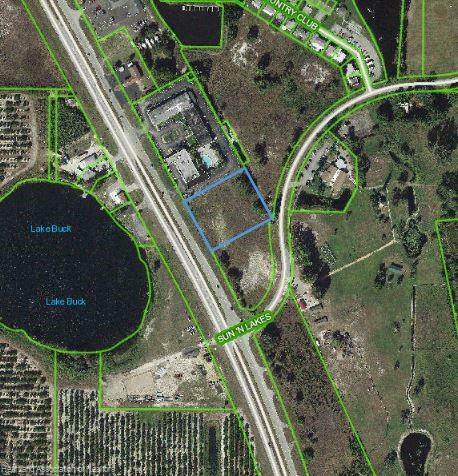 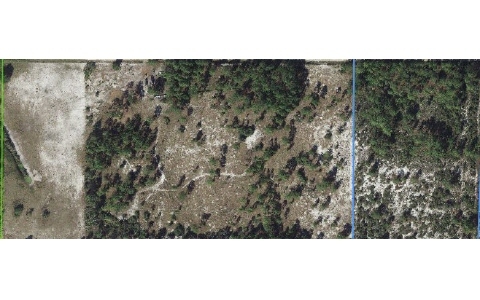 Lake and Land Realty of Highlands, Inc. 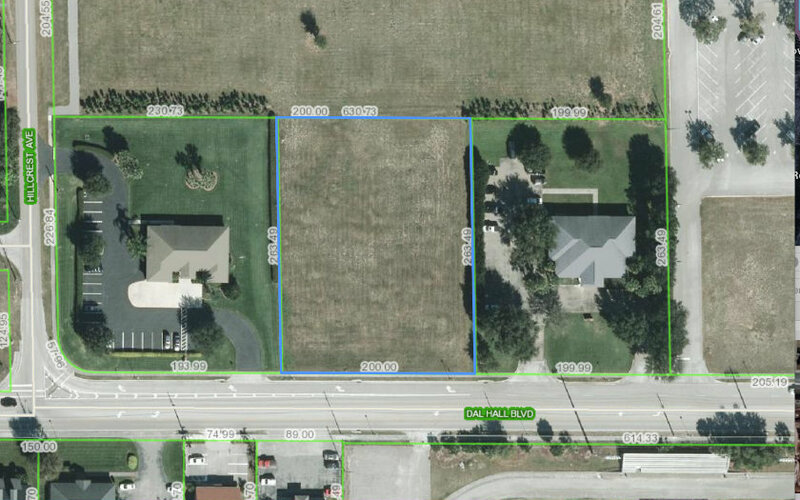 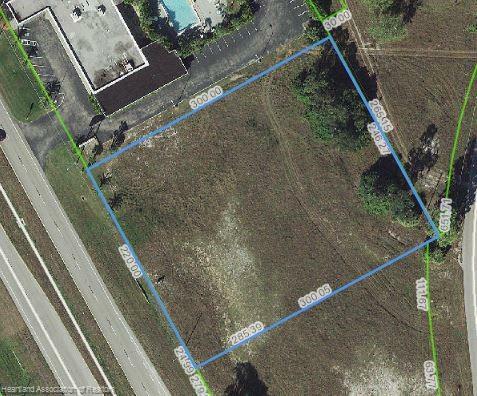 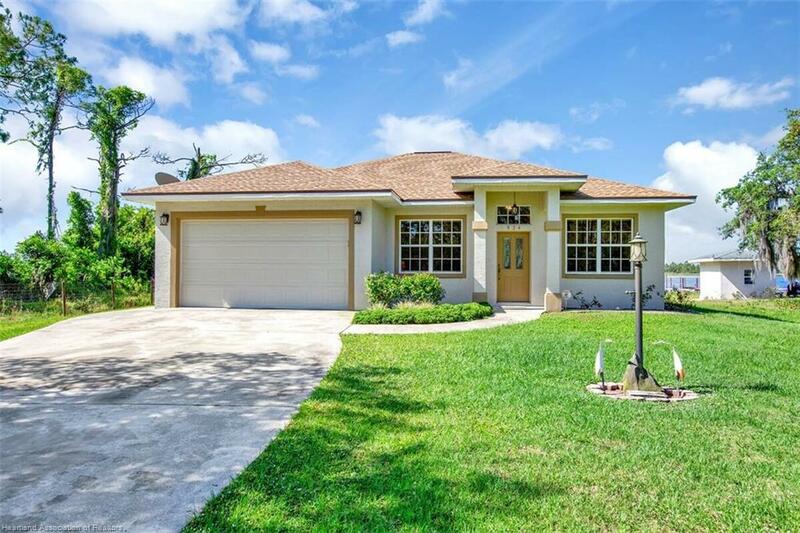 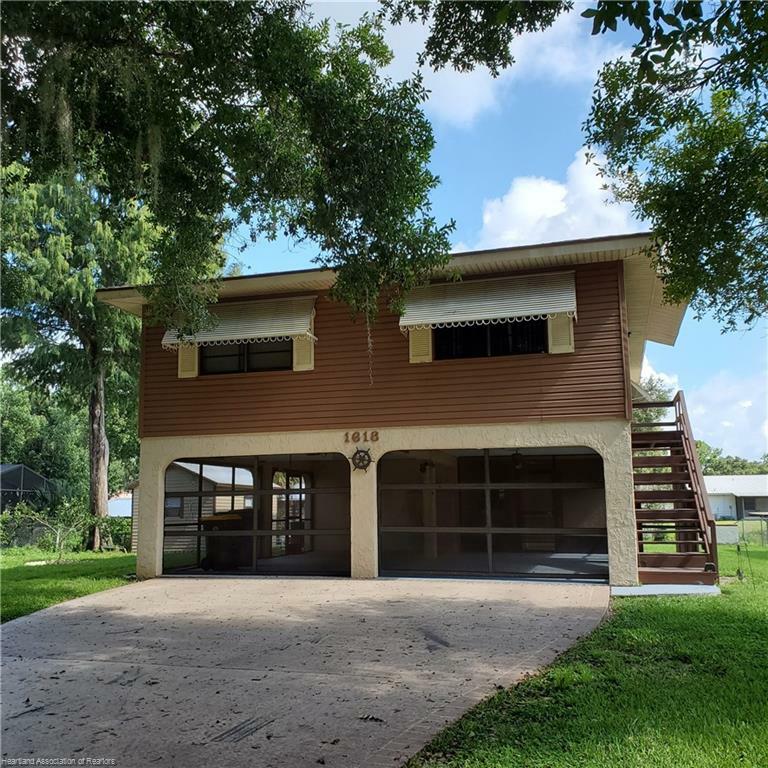 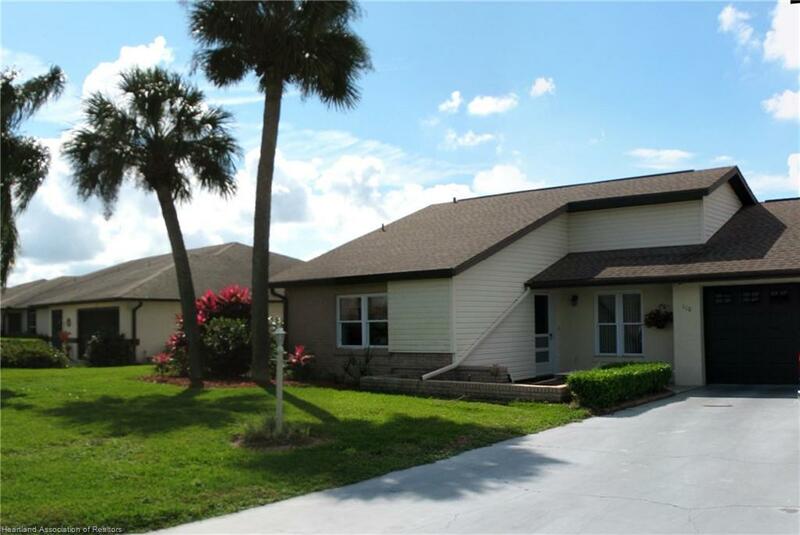 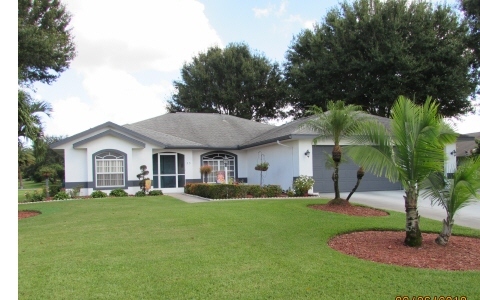 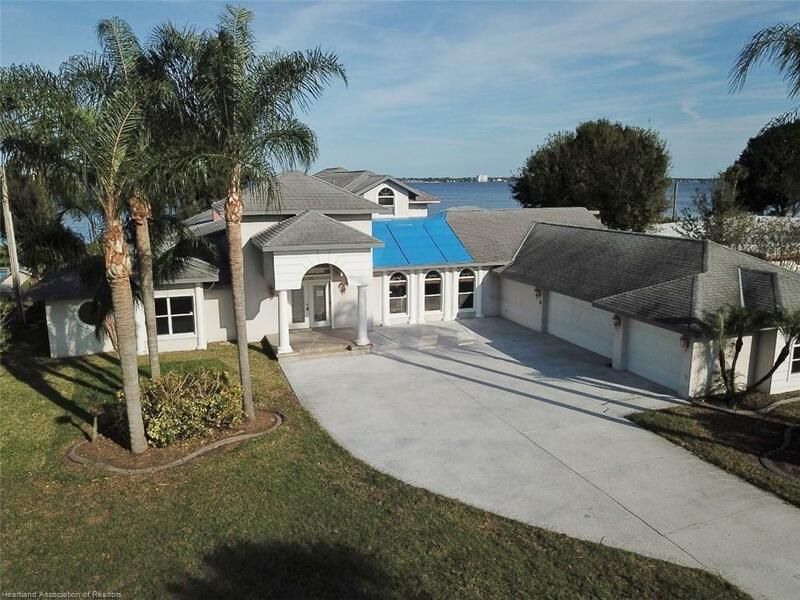 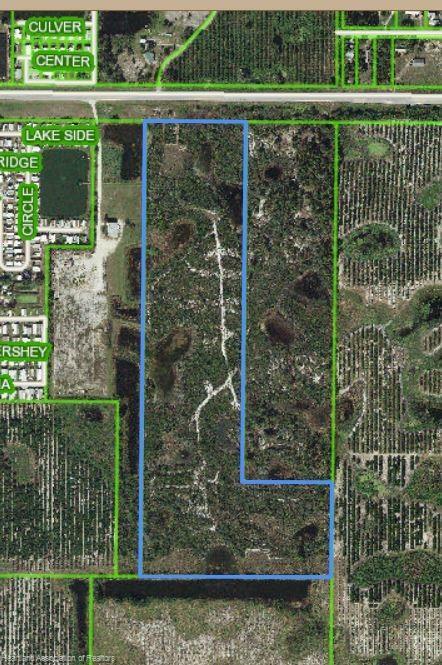 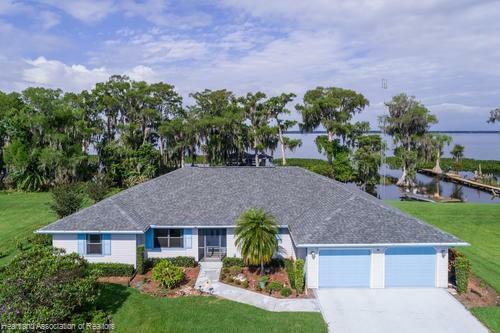 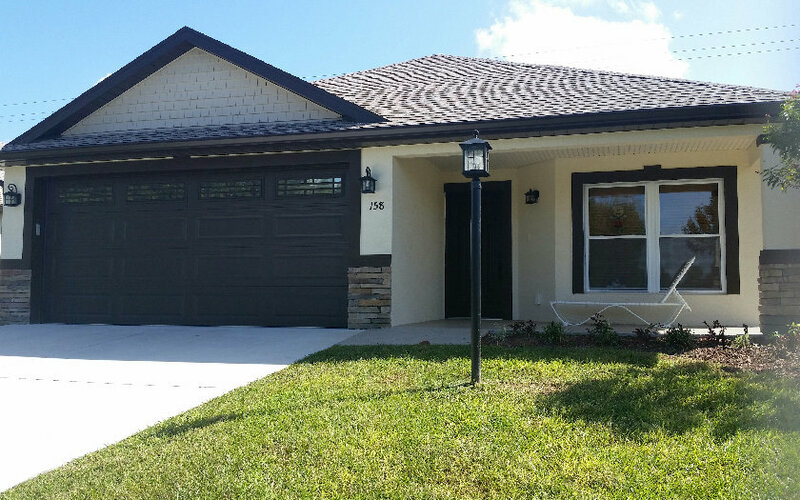 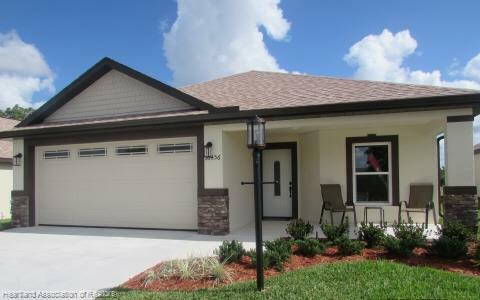 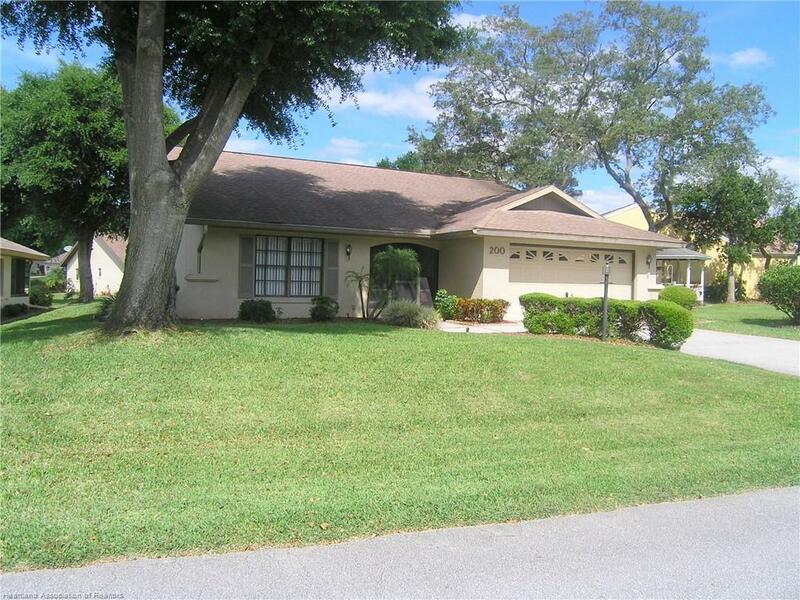 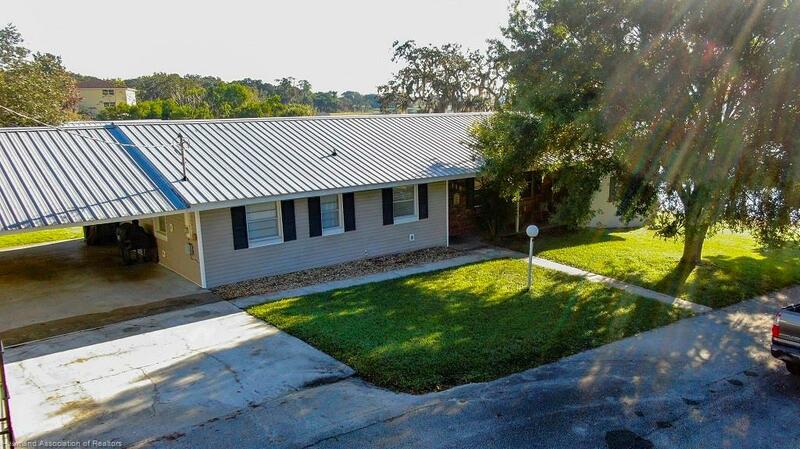 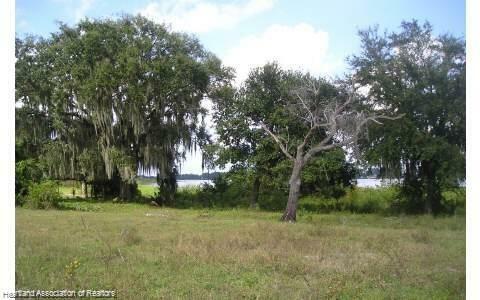 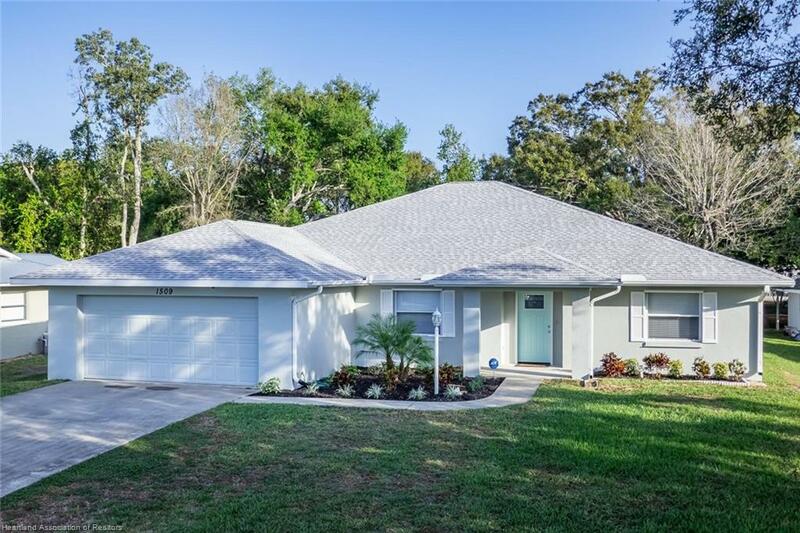 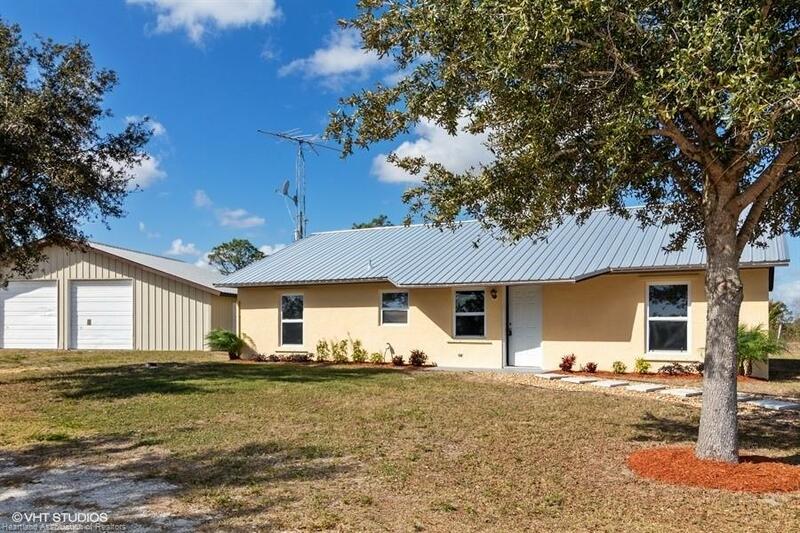 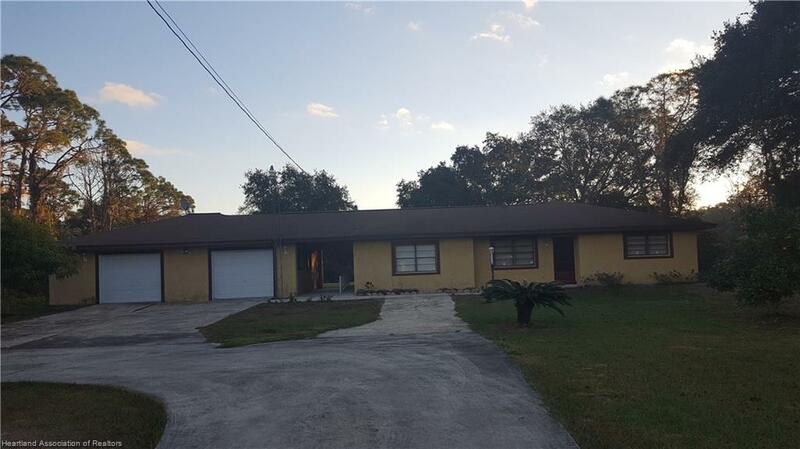 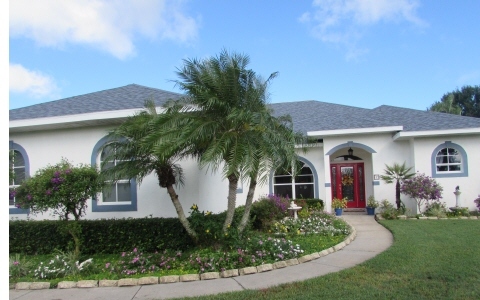 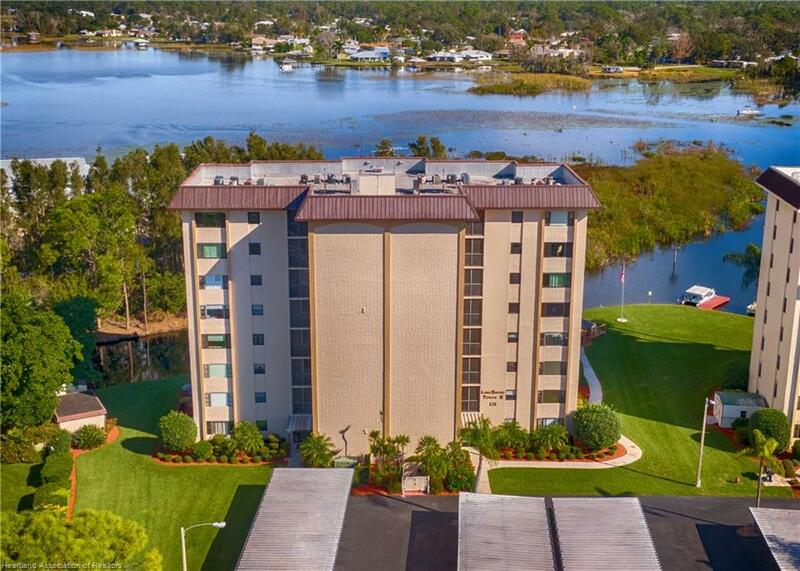 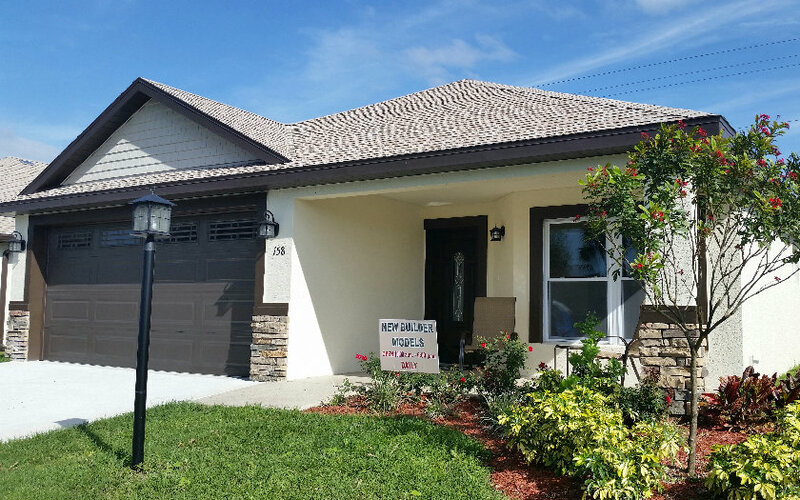 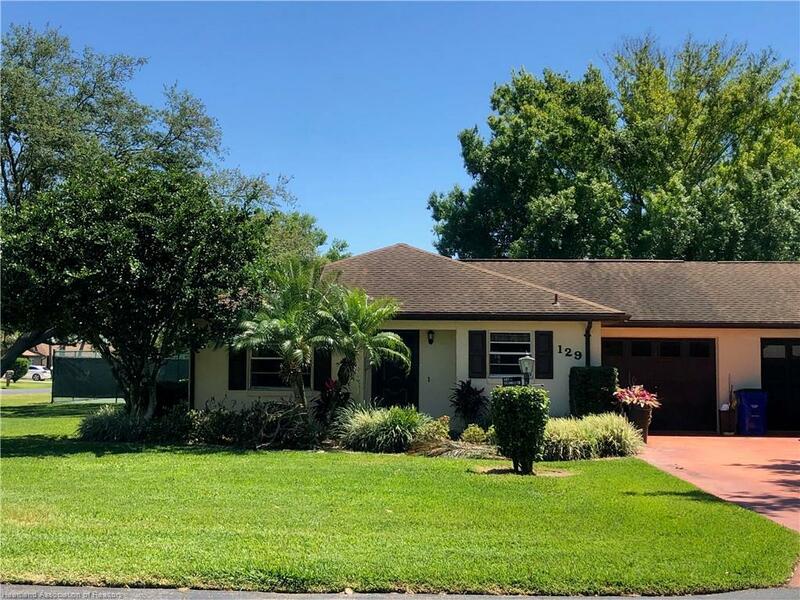 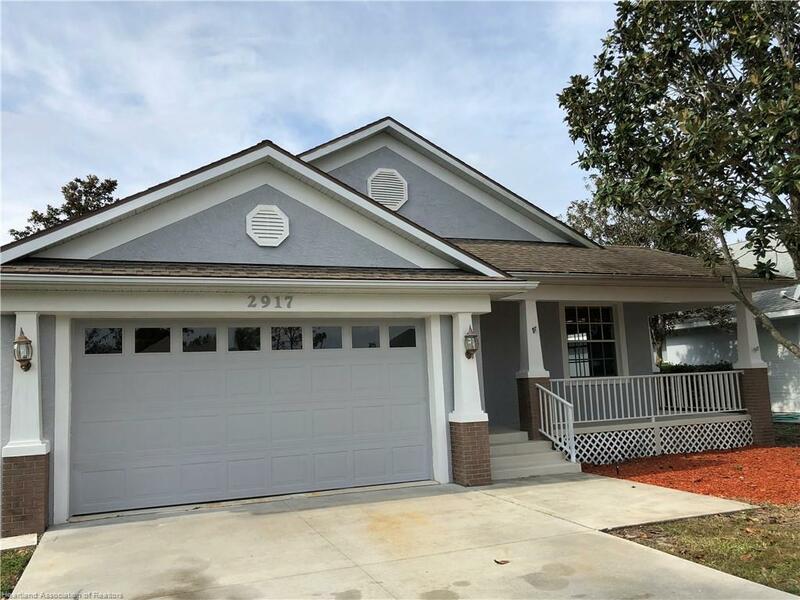 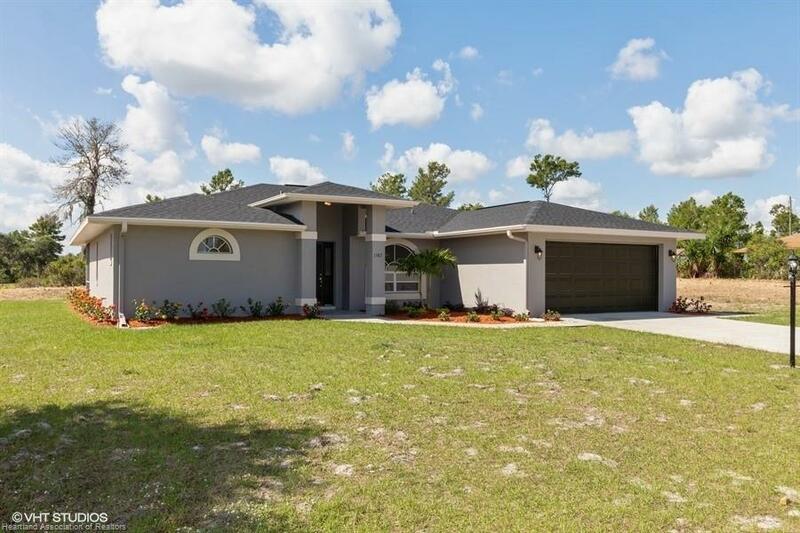 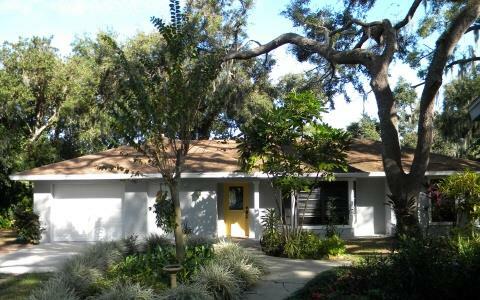 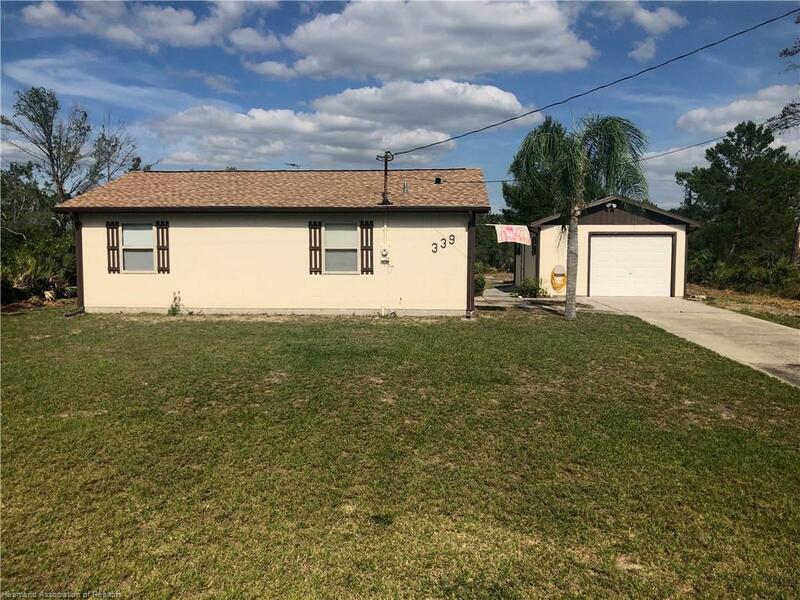 Discover Homes in Highlands County Florida! 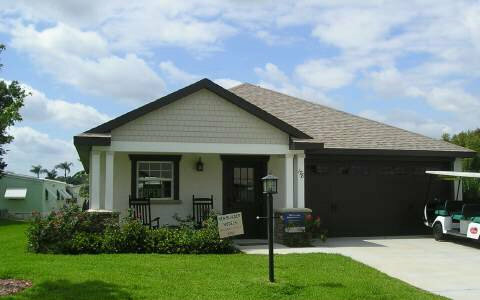 Our number one priority is making sure your home buying experience goes as smoothly as possible. 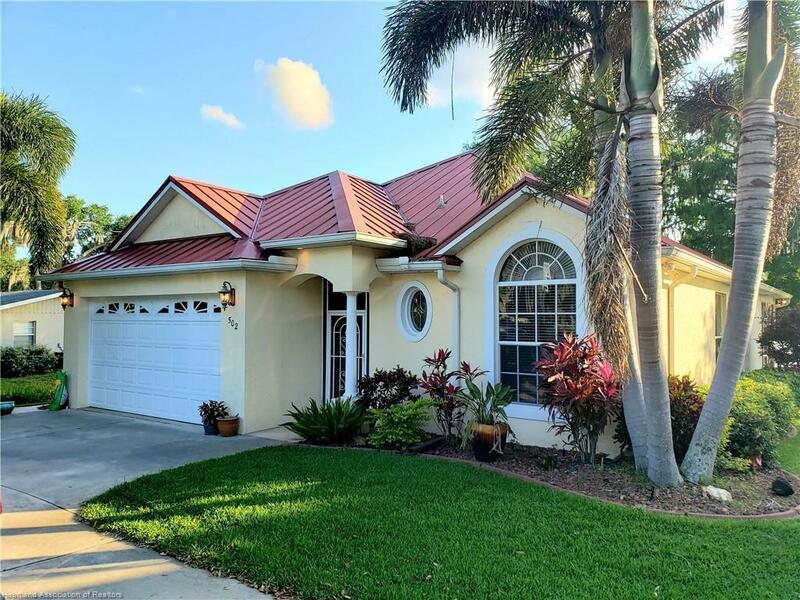 Our property listings are updated multiple times daily to make sure you don't miss an opportunity to see the newest properties listed for sale in your desired location.